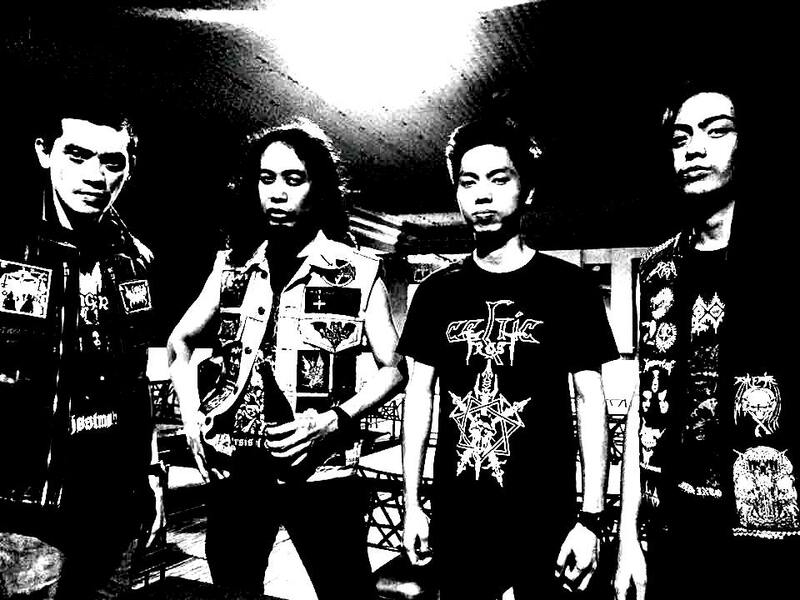 Philippines-based black metal legion OMENFILTH will unleash their Devourer Of The Seven Moons full-length tomorrow via Eternal Death. On the eve of its release, New Noise Magazine is streaming Devourer Of The Seven Moons in its fiery entirety at THIS LOCATION. 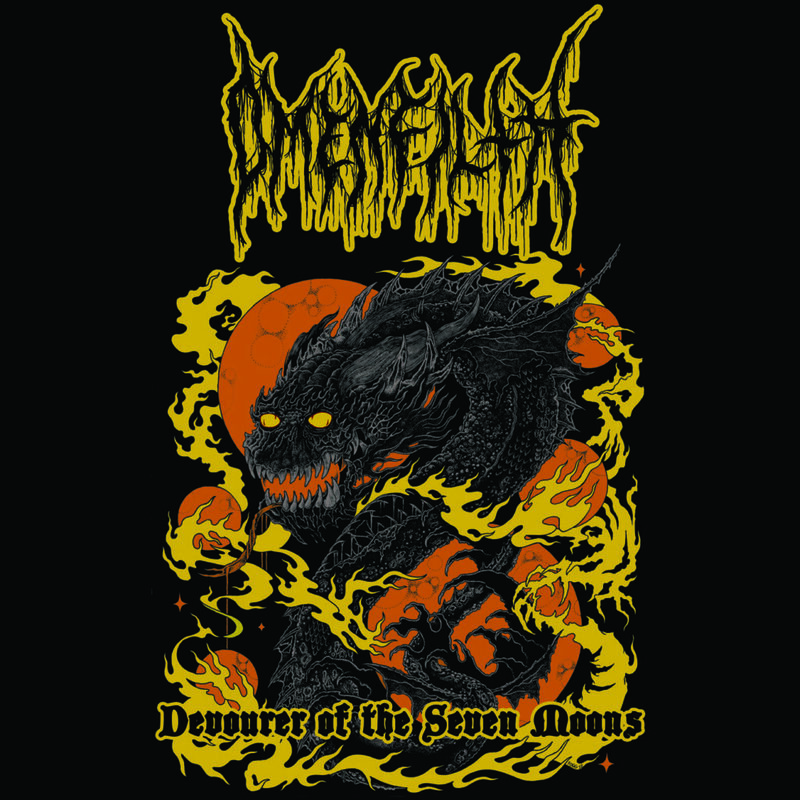 OMENFILTH’s Devourer Of The Seven Moons will be released on CD, cassette, and digital formats on April 12th. The ten-track offering includes three bonus tracks: a cover of Vulcano’s “Bloody Vengeance” and live recordings of “Equinox Of Evil” and “Fading Embers Of A Dying Era,” both from the band’s 2016 Opus Sanguinarium offering. For preorders, visit the Eternal Death Bandcamp page at THIS LOCATION.